The Stevens Center engages and supports faculty, students, and practitioners as they explore FinTech—the intersection of technology and finance. Our mission is to encourage collaboration, discovery, and impact in this emerging field. At the Stevens Center, students build their classroom knowledge hand-in-hand with real-world insights with guidance from Wharton faculty, industry leaders and expert practitioners. Faculty engage in projects leveraging cutting-edge datasets and seminal research to explore new questions in this field. Research and Mentorship. When students take our applied research courses, they receive mentorship from expert faculty and global industry leaders. We partner with FinTech companies to help students pursue innovative research and gain experience with state-of-the-art technology and practice. Industry Resources. We host business leaders on campus and enrich student engagement inside and outside the classroom. We utilize the assets of the award-winning research platform Wharton Research Data Services (WRDS) to develop innovative datasets that provide new research opportunities and questions to explore. Led by faculty director David Musto, the Stevens Center works alongside Wharton and FinTech organizations to gather prime tools for analyzing how tech is transforming the financial sector. The Stevens Center for Innovation in Finance proudly presents their inaugural lecture event, featuring leaders from global FinTech companies. The Wharton School of the University of Pennsylvania announced today the establishment of the Stevens Center for Innovation in Finance with the support and partnership of 1991 undergraduate alumnus Ross Stevens, founder and CEO of Stone Ridge Holdings Group. 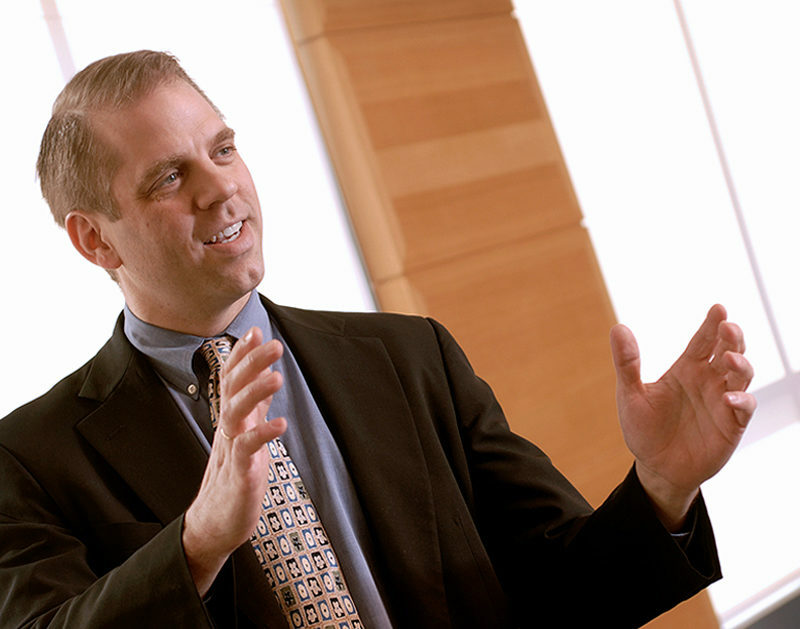 The Stevens Center for Innovation in Finance was established with the support and partnership of 1991 undergraduate alumnus Ross Stevens, founder and CEO of Stone Ridge Holdings Group. Ross’ vision and leadership will allow Wharton to continue to innovate at the exciting and ever changing intersection of finance and technology.